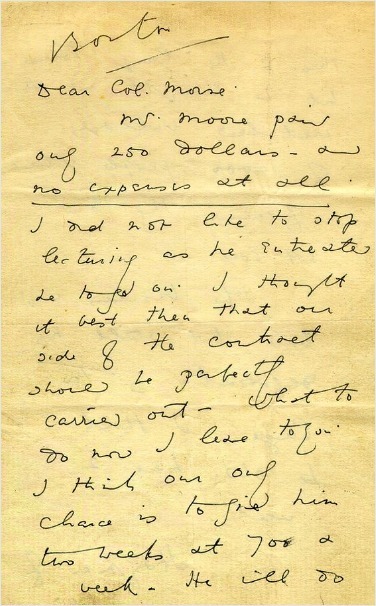 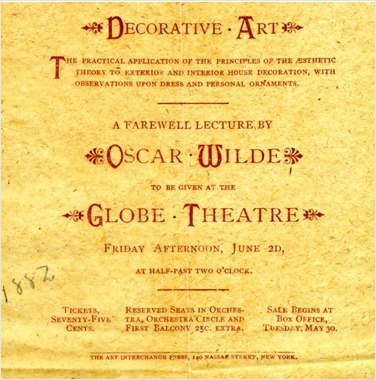 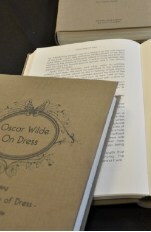 Wilde's second lecture in Boston. 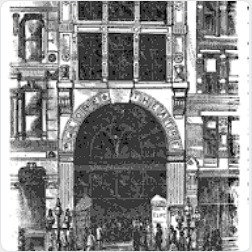 I have been obliged to alter my Boston lecture to next Friday. 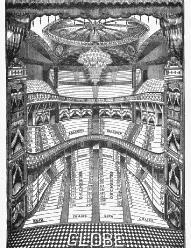 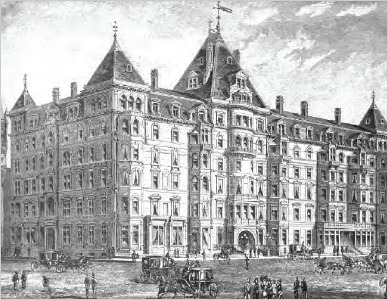 * For more on the Vendome see Wilde's lecture in Boston on January 31, 1882.